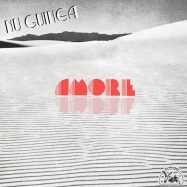 Ltd Repress - Almost 2 years after the success of the album THE TONY ALLEN EXPERIMENTS and a few months after the release of the 7inch AMORE, Nu Guinea return to the scene with a new LP published by their newborn label NG RECORDS. 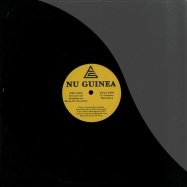 After touring the world looking for sounds suitable for their vibrations, NU GUINEA decided to go back to square one, Napoli, where Massimo Di Lena and Lucio Aquilina were born and raised. 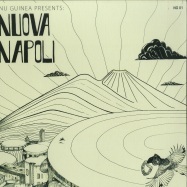 They watched their city from a distance reconstructing its energy from their studio in Berlin, calibrating the synths on the meridian of Vesuvius, the volcano that has always protected and threatened Napoli. 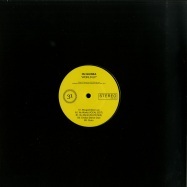 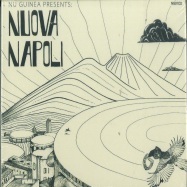 NUOVA NAPOLI is the result of a long musical research that has become a historical investigation on the sound that shaped Napoli during the 70s and 80s, starting from the contamination of genres (disco, jazz-funk, African rhythms) which ended up in Nu Guinea’s DNA. 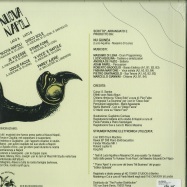 In this album the synthesizers fill the spaces between the past and the future, tightening in a single body acoustic instruments, electronics and voices in Neapolitan dialect. 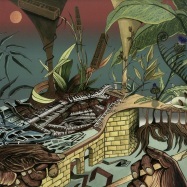 It is the first time that the duo has worked with such a large group of musicians, some of whom are exponents of the contemporary Neapolitan scene. 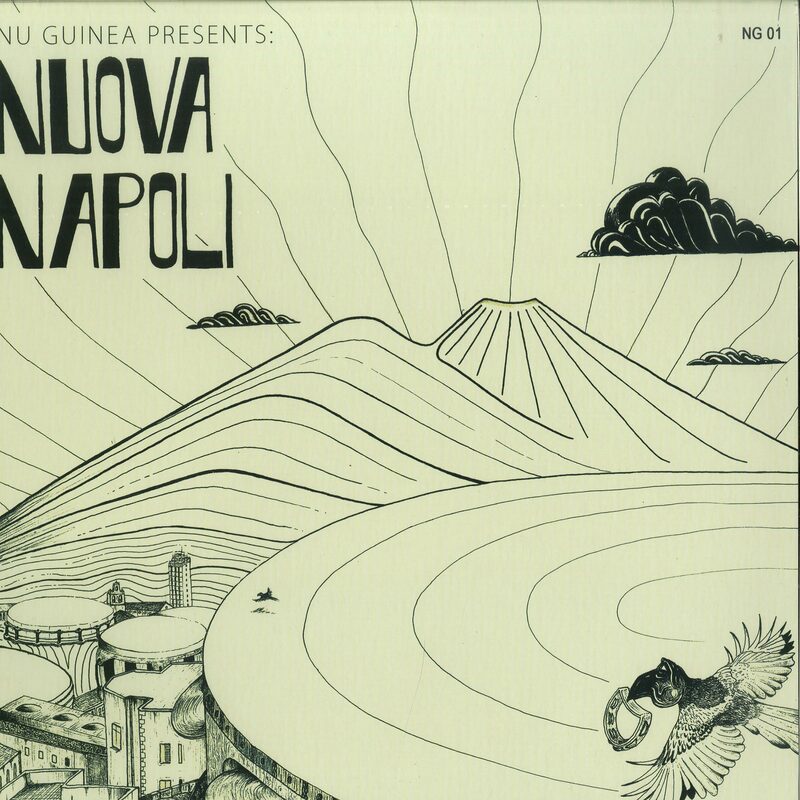 WARNING: We recommend listening to Nuova Napoli while walking in the alleys of Napolis historic center, around wet clothes hanging and street vendors on tiny three-wheelers.